Absolutefleet your online fleet management software application. A vehicle and driver life cycle platform. Which is password controlled, easily accessed anywhere in the world with any smart device. With complete self-service capability, reports can be run by any member of the organization from their desktop. For example, a manager may wish to see the latest fuel transactions or costs for his department; or the risk management user can effortlessly run an incident status report without having to ask drivers or fleet managers for information. AbsoluteFleet can highlight rogue vehicles and drivers; the fleet status dashboard instantly highlights tasks that are due – comprehensive vehicle details for all the different types and specifications of vehicles – regardless whether they are cars, vans, trucks, material handling equipment, lease or any type of specialized vehicle; warn of statutory requirements in advance . 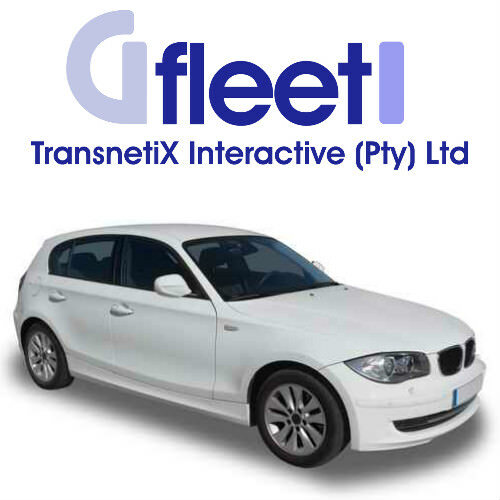 TransnetiX is a fleet solutions and fleet management software provider. AbsoluteFleet enables service organizations to improve service delivery by unifying business processes and optimizing the management of the underlying assets. AbsoluteFleet is a fully web-based solution, and a platform that enables standardization of asset management business processes, and asset data through a technical catalogue. AbsoluteFleet gives all levels of management the ability to view and manage accountability and performance. AbsoluteFleet’s modular based architecture, allows for ease of integration to external applications while using the AbsoluteFleet business rules for data management. TransnetiX Interactive aims to provide a solution that will cover all the fleet management requirements and create an agile business environment that will realize significant benefits in the future through standardized automated business processes by applying standards, unified processes, service levels and catalogues across multiple sites. Every company knows it is crucial to care for the critical assets the company depends on, whether they include a fleet of trucks or a plant full of production equipment. To meet the specific needs of different asset types, they have traditionally relied on multiple software solutions. However, these solutions provide only a partial view of their total enterprise assets, making it difficult to identify areas for performance improvement. Furthermore, these disparate applications often are not integrated together and do not share information. As a result, they may not have the overall asset visibility they need to achieve the operational excellence they seek. TX provides a single software platform that delivers a comprehensive view of all asset types. This holistic perspective allows you to see your assets across your enterprise, and to help identify the untapped potential within them. TransnetiX software portfolio can help you optimize the performance of your assets and maximize your return on investment. The N1PLUS for Transportation management software is the most feature-rich software package available on the market, yet it is affordably priced. 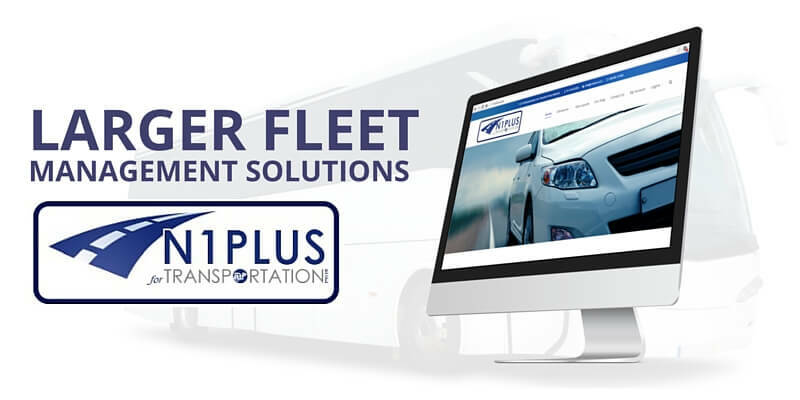 If you have a single fleet location, or several, N1PLUS for Transportation offers a solution that fits. 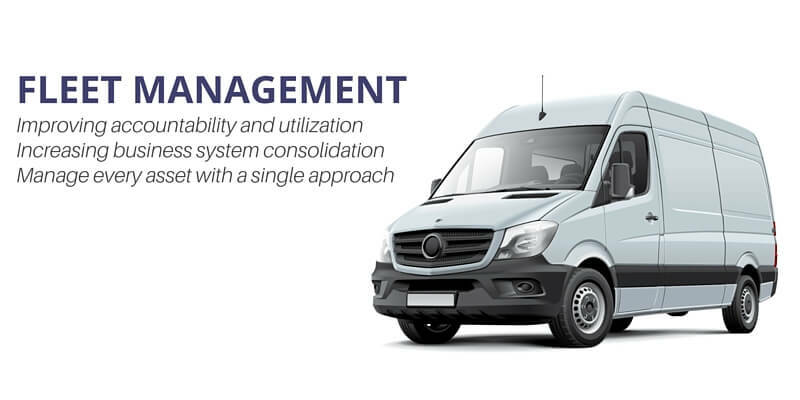 Managing 5 or 250,000 vehicles or equipment offers challenges and N1PLUS for Transportation can help you meet those challenges with the proper tools and information for today’s top managers, from PM scheduling, to technician productivity or downtime reduction.